Working six months at four hours a day, Randy Head created a replica of the stage Britney performed on her HBO Concert Special. 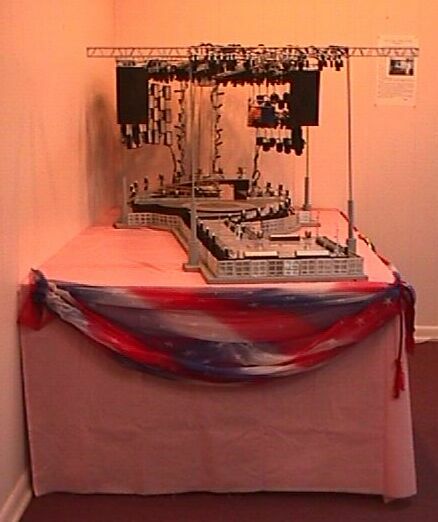 The stage replica boasts six hundred colored lights and thousands of parts. Randy donated it to the Kentwood Museum to add to the Britney Spears exhibit. Come and see our exhibit, full of Britney memorabilia and much more!